For over 5,000 years, aromatherapy has been a trusted practice among cultures spanning the globe. Many people turn to aromatherapy for the many antibacterial, anti-inflammatory reasons. 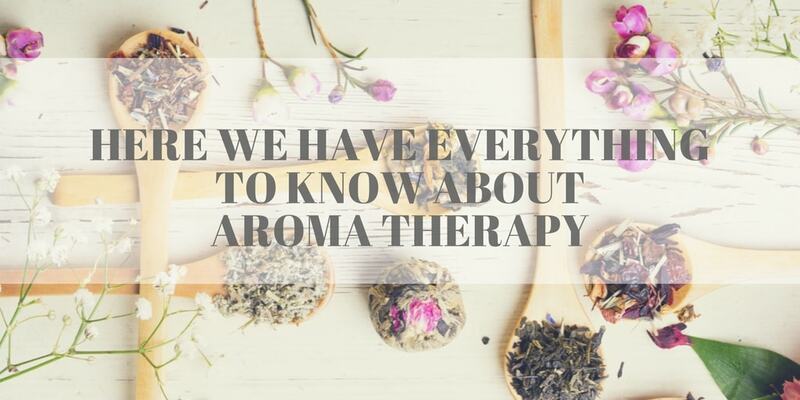 So what is aromatherapy used for? Some of the most common reasons that people use it, is Integrative, Alternative, and Complementary Therapies. Many people also use essential oils for its calming and soothing effects.It includes managing pain, improving sleep quality, reducing stress, overcoming symptoms of depression, soothing sore joints etc. Here’s an infographic brought to you by Yonkaus.com giving you the brief description about aromatherapy.